Friday, October 12, 7:00 p.m.
First Lutheran Richmond Beach welcomes back the Imani Milele children's choir. 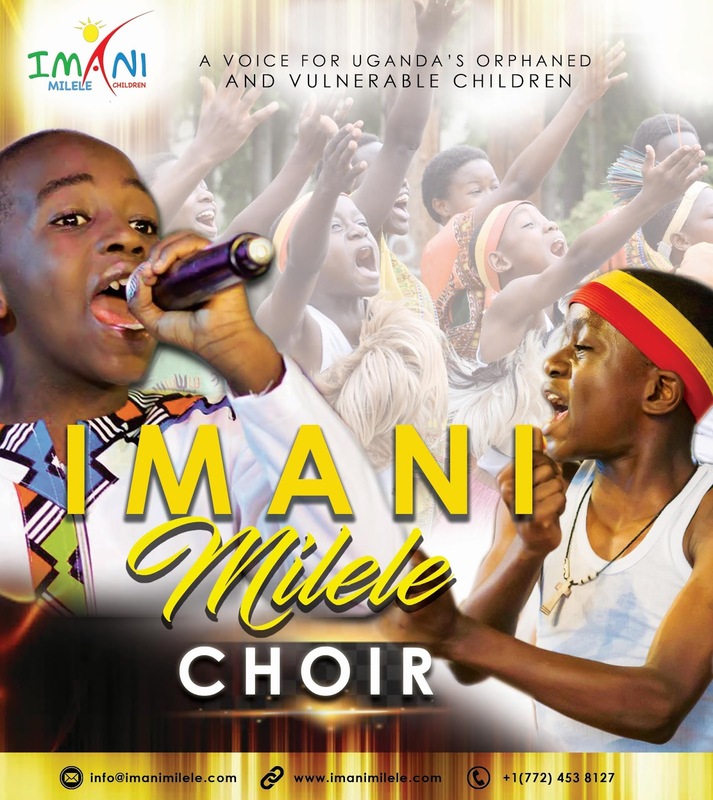 Imani Milele is a nonprofit Christian organization based out of Uganda Africa. Imani has a children's choir that tours the U.S. for eight months out of the year. Imani Milele brings the unique culture of Africa and God's love with them as they sing for all kinds of people across America. During the concert there will be praise and worship, cultural dances, drumming routines, video presentation of a day in the life of a child in Uganda, child testimonials and much much more. This is a fun event for people of all ages — not an event to miss!